Home // HoliBlog // Snow on the first day of spring? Snow? No, thank goodness, we’re talking about the arrival of snow globes on the first day of spring. The Vernal Equinox, if you will. One of only two days each year when day and night are equal. Tomorrow, the days grow just a little bit longer. 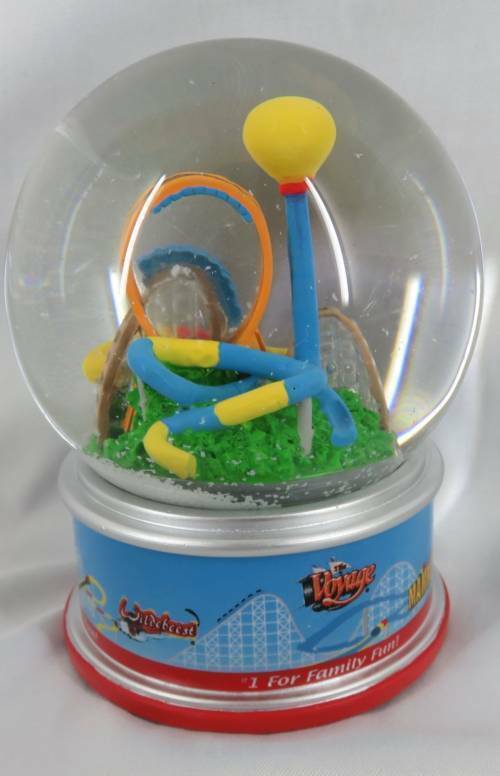 We’ll have two new snow globes in the shops this season. 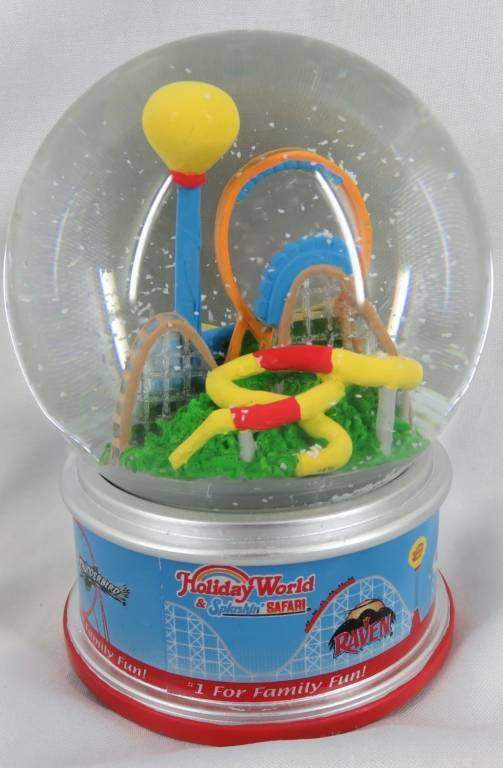 Our second design is a swirling blizzard of iconic Holiday World rides and symbols. We were really tickled with all the comments that it looked good enough to eat! From waffles to peanut butter to brown sugar, that tweet set off some powerful cravings. 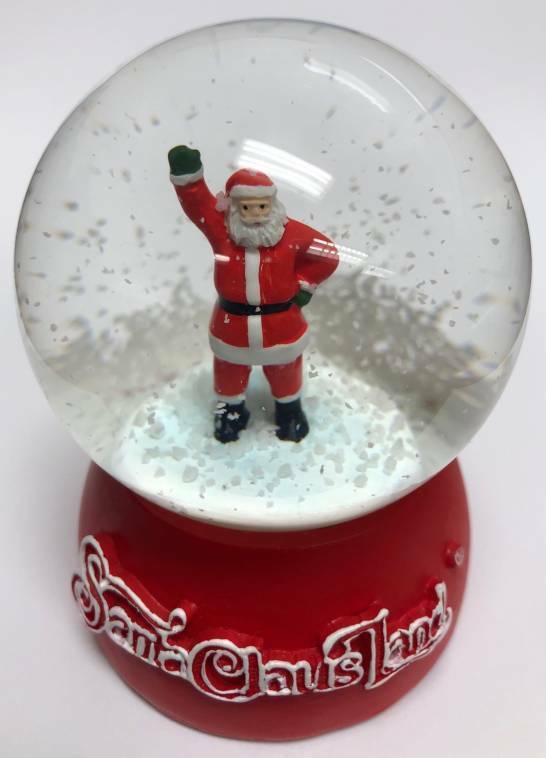 Watch for these snow globes in our shops when we open in May.